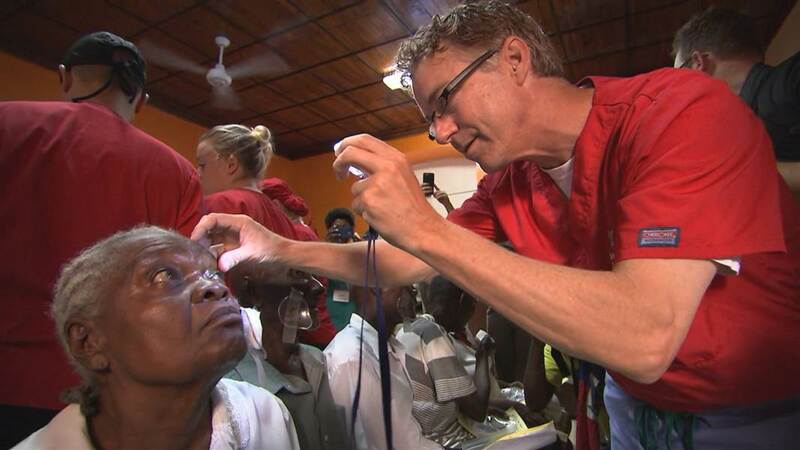 Senator Rand Paul fought back against the “Trump is racist” narrative Sunday, explaining how POTUS funded a trip to give eye surgeries to hundreds of Haitians. Trump’s alleged “shithole” comment ignited a media frenzy last week and the liberal media ran with the unproven report, once again claiming Trump is racist. Rand predicts the non-stop cries of racism are only going to hurt America and decrease the chance of a successful immigration deal.